They are here to serve you! No attitudes, just expert teachers. 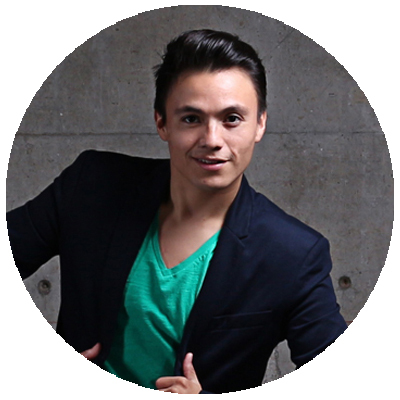 A native Ecuadorian, Joffre’s love and passion for dance has made him a fantastic instructor, choreographer and performer. 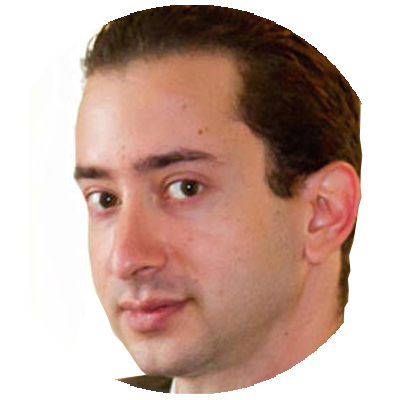 He holds a number of degrees and awards in the art of Latin dance. 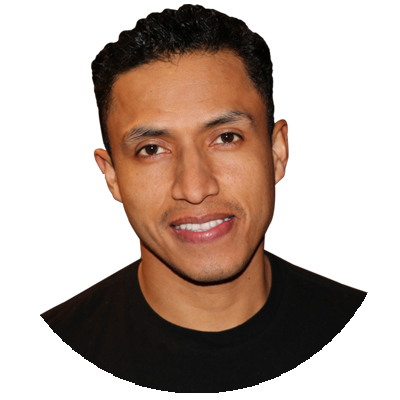 David Navarro is a Bolivian-American dancer and instructor. 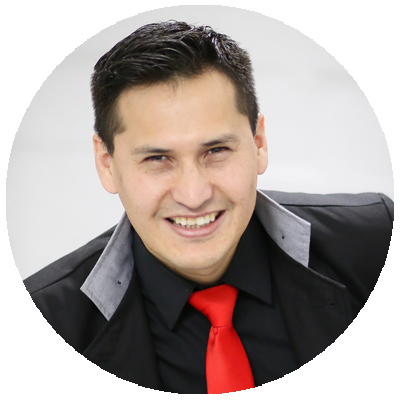 He teaches Bachata, Kizomba, Zouk, Salsa, Merengue and Bolivian Folklore. David’s performance experience includes the World-renowned DC Bachata Congress, the DC Bachata Masters and more. Born and raised in Southern California, Camille started dancing at the age of 2 and hasn’t stopped since! 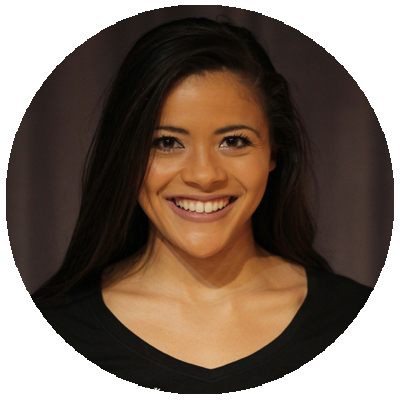 Camille started out as a Salsa with Silvia student and has since fallen in love with both salsa and bachata. 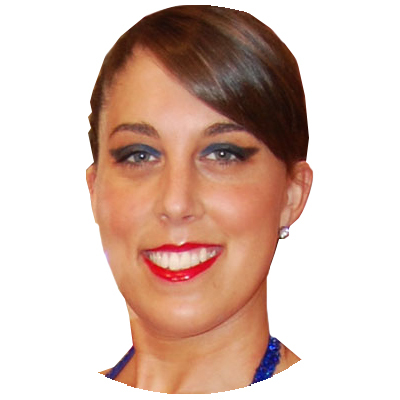 Kelly Atwood started building her dance foundation through many years of competitive gymnastics. 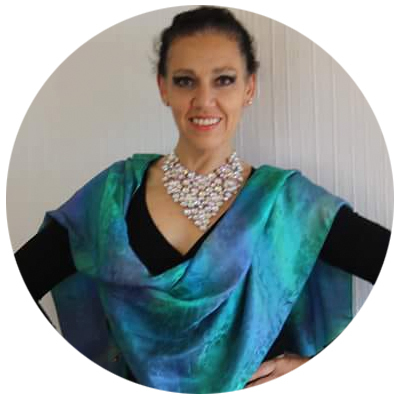 After years of competitive gymnastics training, she joined the AU Salsa Club and then got trained by Silvia to become a salsa dance instructor. 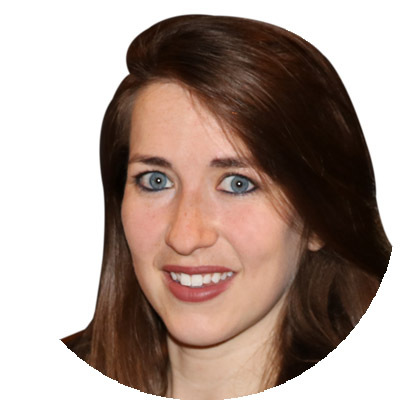 Stephanie wandered into a salsa dance class in college, and has been hooked ever since. She was a part of Penn State’s Ballroom Dance Team, taught Salsa on1 and Bachata at her university for 3 years, and performed at half time shows for the football and basketball team. Jason took his first dance steps in an east coast swing class during his freshman year of college. After college he moved to New York, where he joined Stepping Out Studios’ salsa company, while continuing to study a wide variety of dances with the studio.